Most modern couples looking to make serious commitments are investing in Unique Engagement Rings. Rings that don’t just sparkle but have character to them as well. 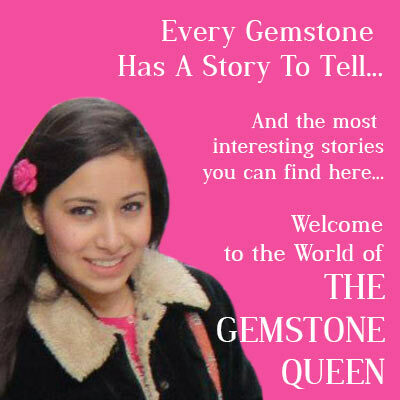 Gems that are bold and beautiful and resonate permanently with the individual wearing the ring. 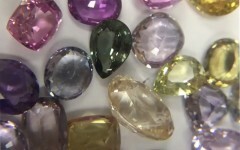 From vivid gems like the Paraiba, Spinel and Rubellite to lighter toned Padparadschas and Morganite, investing in colored gemstone jewelry is proving to become a popular trend. 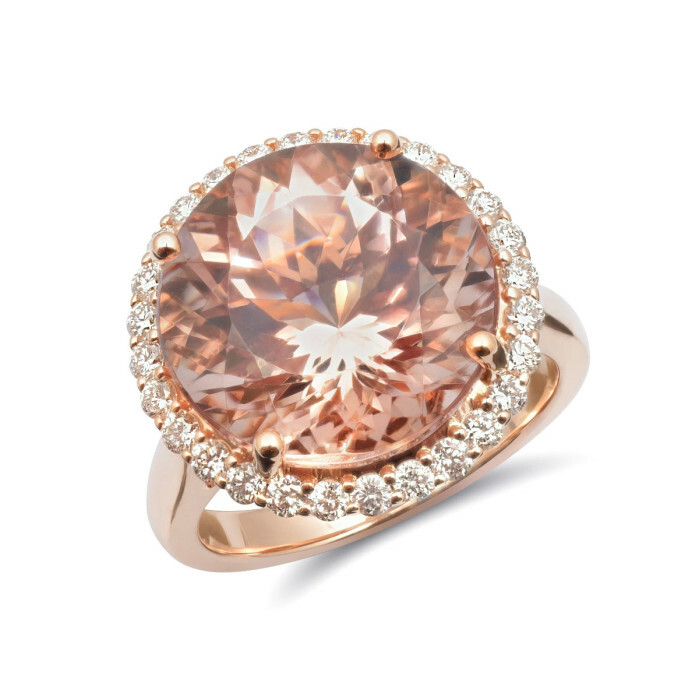 Today lets talk about an elegant choice, the Mysterious Morganite. One that has been around since 1910, it is finally getting the recognition it deserves. Mined originally in Madagascar, these hexagonally shaped crystals come in desirable Pale Pretty Pinks and Salmon colored hues that will remind you of the gentle color ranges seen in a coral. 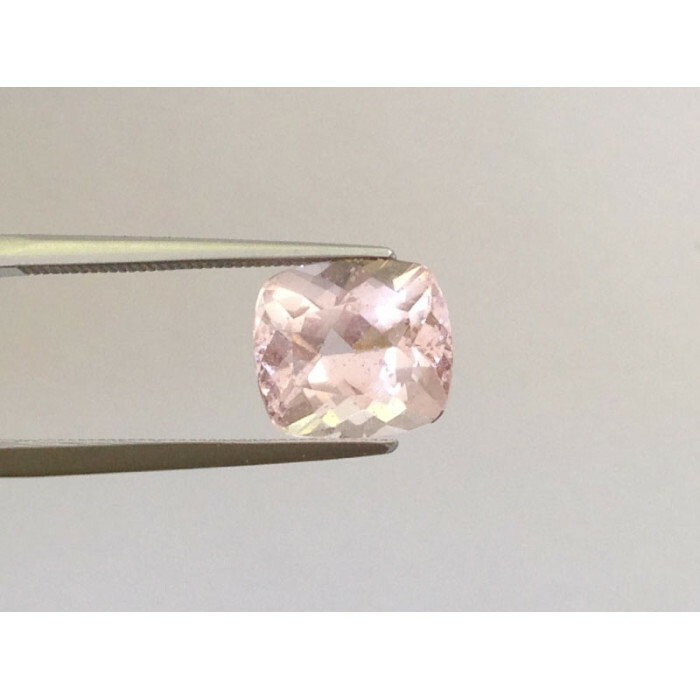 A gem who’s brilliance will put many others to shame, the feminine and mysterious morganite can easily be misidentified with the softer pink Quartz varieties. Although different, their similarities in color can sometimes be hard to tell them apart. 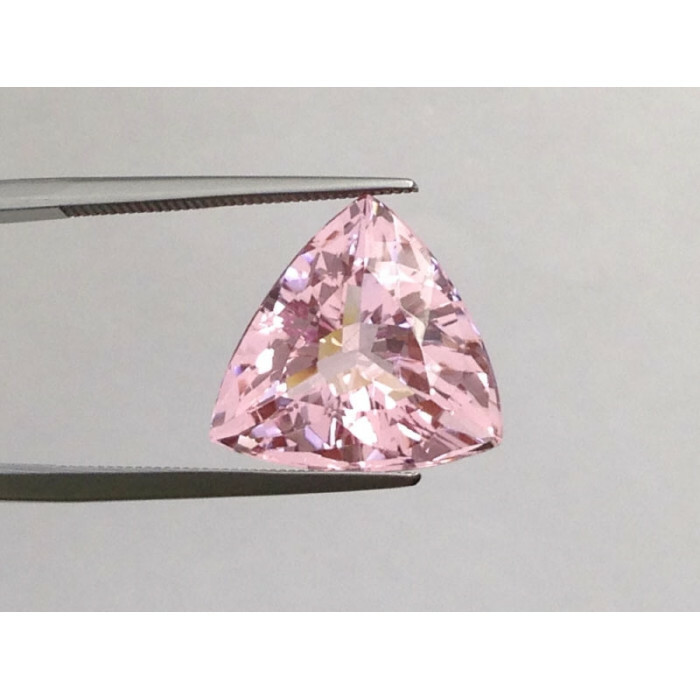 Looking to SpotTheDifference between a Morganite and another Salmon Colored Gem? A gemstone that is almost 100% conflict free and ethically mined, Morganites are often heat treated to help reduce a yellow dominating tints. Adding heat converts the Iron present within the gem leaving a more desirable, cleaner Champagne Pink color. Durable and perfect for any engagement ring, the gemstone’s hardness that ranks at a high 8 contributes to the demand and love affair surrounding this gem. With a selection of stones and Engagement Rings available at JupiterGem.com you can take your pick or even create a design that we will help bring to life. 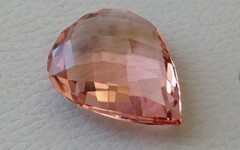 Heard of the gemstone Morganite?